A$AP Rocky has dropped a new track with rising Memphis star BlocBoy JB. 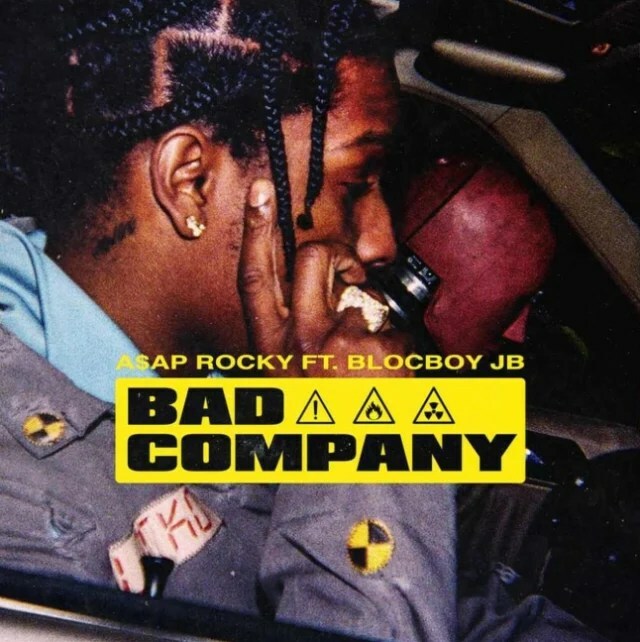 It’s called “Bad Company,” and its the latest in a number of new songs from Flacko, including “5ive $tar$” and “Money Bags Freestyle.” The rapper also recently cleared his Instagram, and has been sharing cryptic teasers that have fans speculating a new project might be on the horizon. Listen to “Bad Company” below.